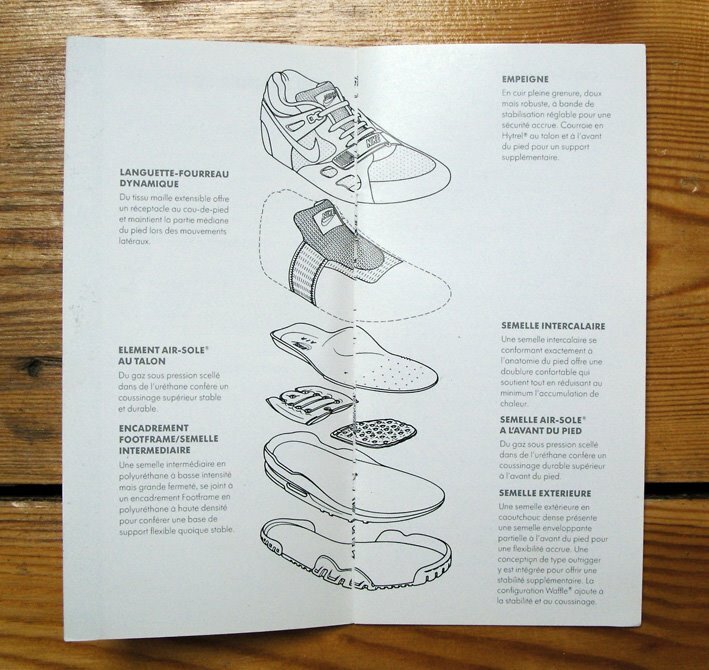 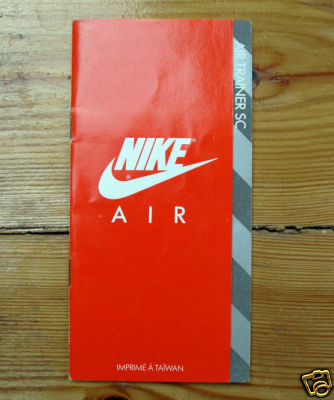 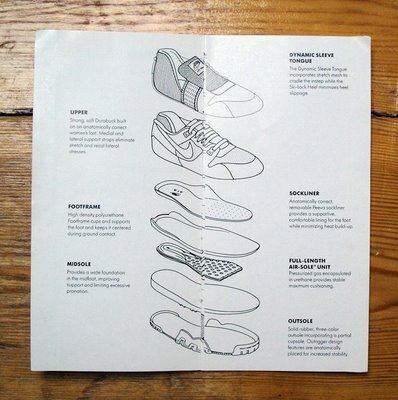 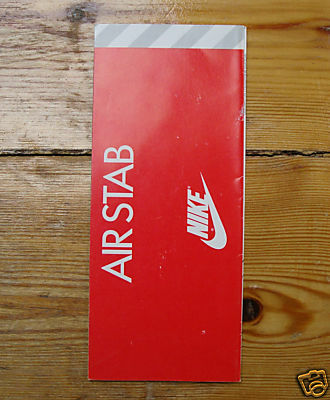 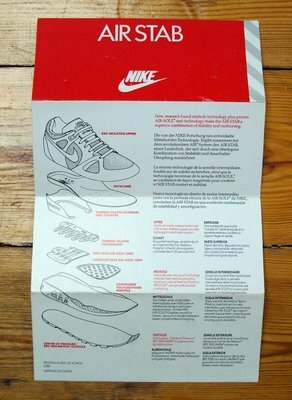 On eBay I came across this Nike user manual. 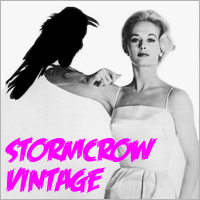 This is the stuff why I like vintage that much. 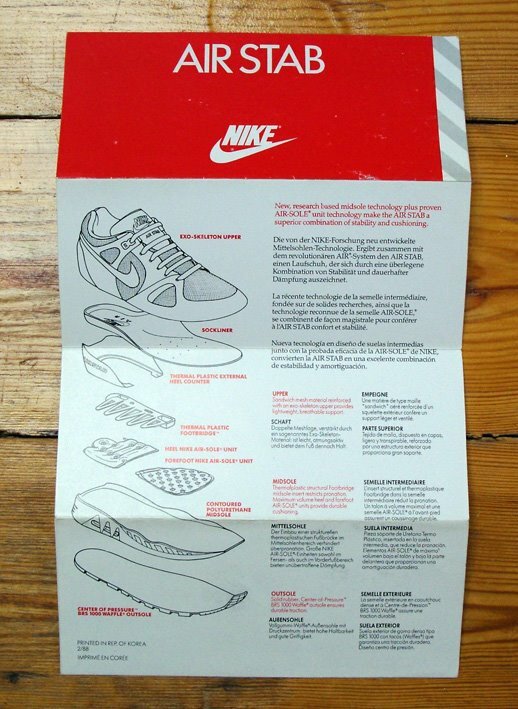 The eye for detail, the fact that nike was very proud on their releases and their new creation…. 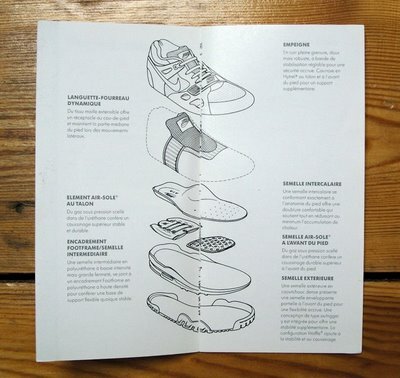 In the following weeks, i will post some of my own users manuals..